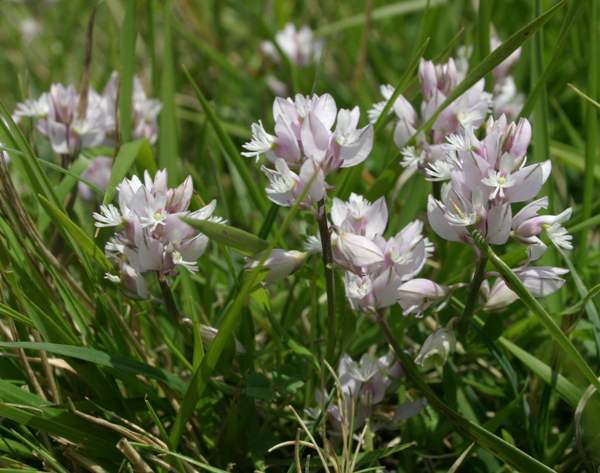 This lovely spring flower is common and widespread throughout the UK and Ireland except on very acidic substrates. 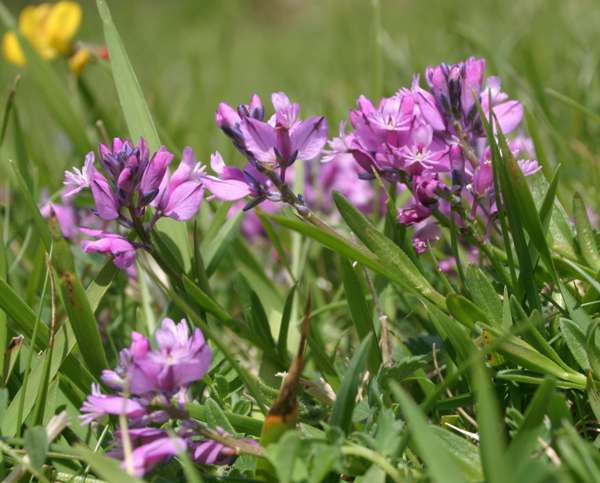 Common Milkwort is also found in many of the countries in northern and central Europe, including Slovenia. 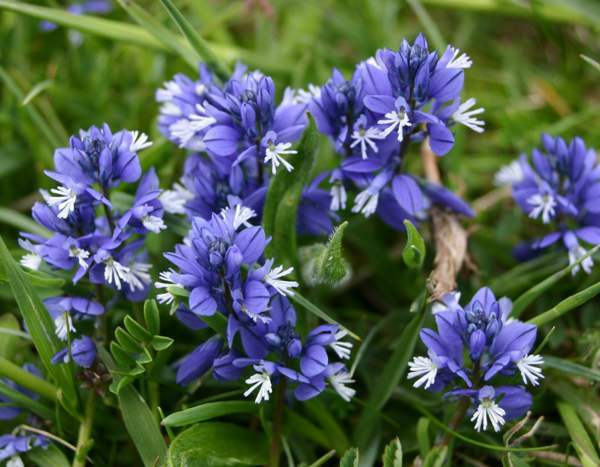 A perennial plant, Common Milkwort is found mainly in grassland, but occasionally it occurs on dunes and on heather-clad upland slopes. The flowers are usually bright blue but some, as in the example shown here, are much paler. Deep purple milkwort and white milkwort can also be found in places. 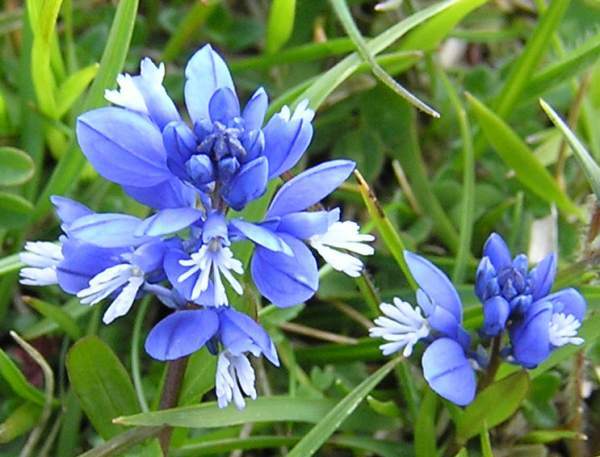 The first flowers appear in May, and Common Milkwort can be seen still blooming in some places as late as September. The plants shown on this page were photographed on the Pembrokeshire Coast Path in June.